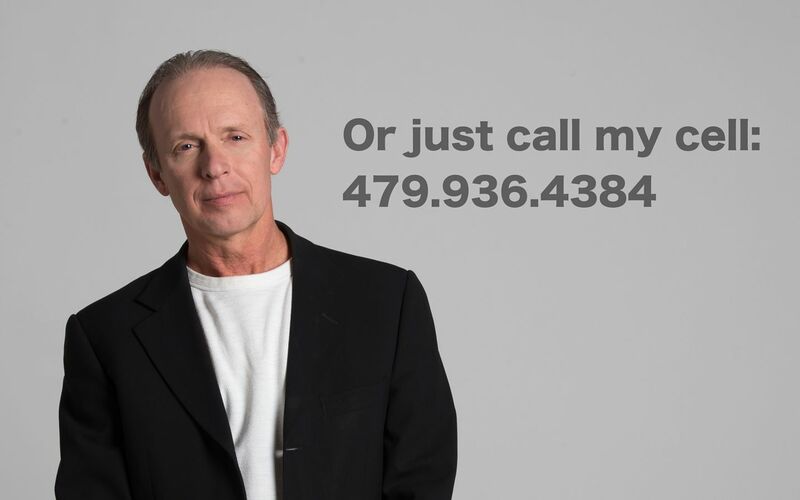 By sending this email you agree that the use of Mulkey Law Firm website does not create an attorney-client relationship between you and Bruce L. Mulkey. If you send us an email and we do not already represent you, your email will not create and attorney-client relationship and will not necessarily be treated as privileged and confidential. The content of this website is intended solely to provide information about our law firm. None of the information is intended to convey any guarantee or expectation of results for any current or prospective client, or to covey any comparison of our services to those offered by other attorneys.